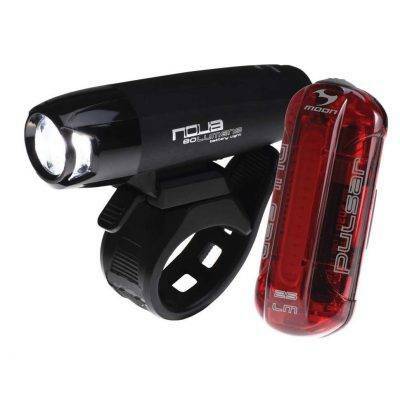 According to the Road Vehicles Lighting Regulations last updated in 2009, It is illegal to cycle on a public road after dark without lights and reflectors. These are required between sunset and sunrise; although not obligatory when the cycle is stationary or being pushed along the roadside. 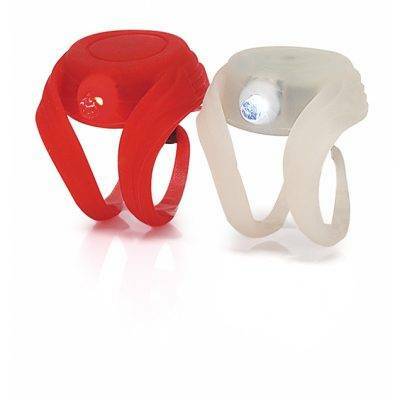 The legal requirement is to have a white light at the front and a red at the rear. These must be clean and in working order, have an output of 4 candelas; one candela is equal to 12 lumens, and must conform to BS6102/3 or an equivalent EC standard. Motorists say that bright sunshine is the main reason cyclists aren’t seen during the day, this can be negated by switching on lights. 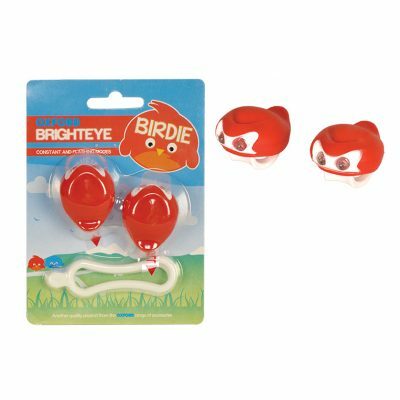 Front lights are classed as seeing lights; such as the Oxford Pro rechargeable headlight single LED. 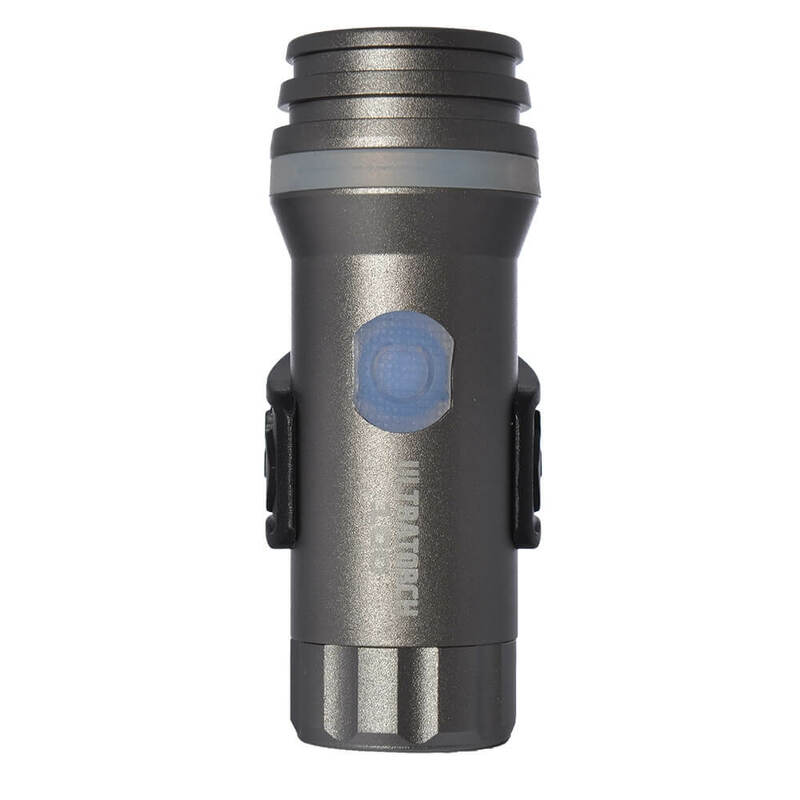 It has an output of 100 lumens, durable aluminium body and a USB rechargeable lithium battery. 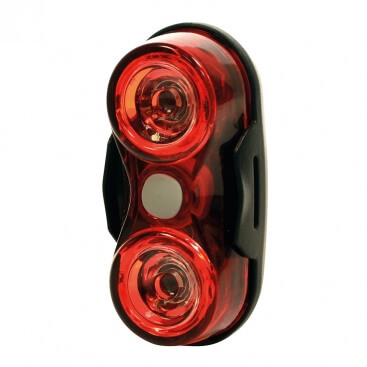 Tail lights such as the Oxford Ultra Torch 1watt bright spot tail light with a 500m visibility are a must for the rear of a bike.